Vibra gives a unique new sound. 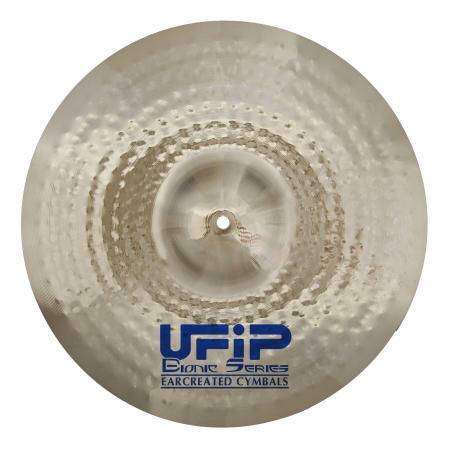 Still capturing the traditional authentic cymbal tone which UFIP is renowned for, but adding a great depth of frequencies with a sensitive response. 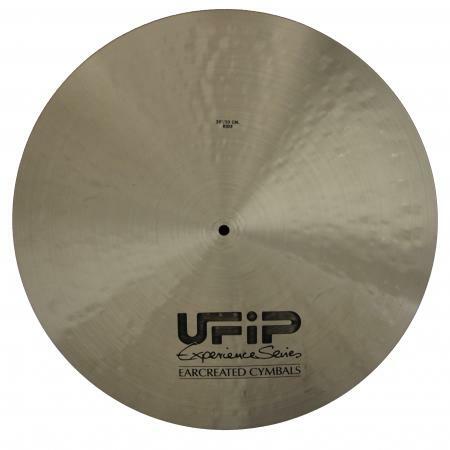 The higher end of the sound spectrum is very clearly defined on the Vibra range making it suitable for all styles but of special consideration for Jazz and more Acoustic music styles. 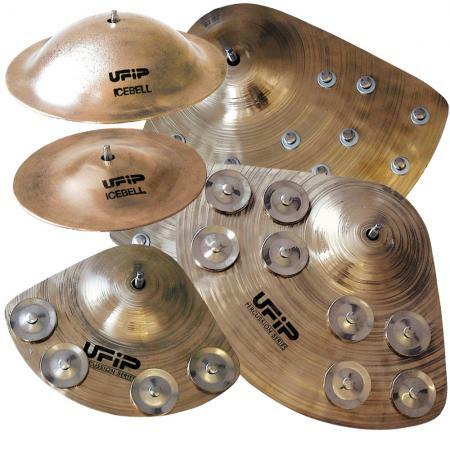 Vibra is derived from the concept of the Blast Crash, evolved into a unique sound but still capturing the traditional, authentic cymbal tone which UFIP is renowned for. 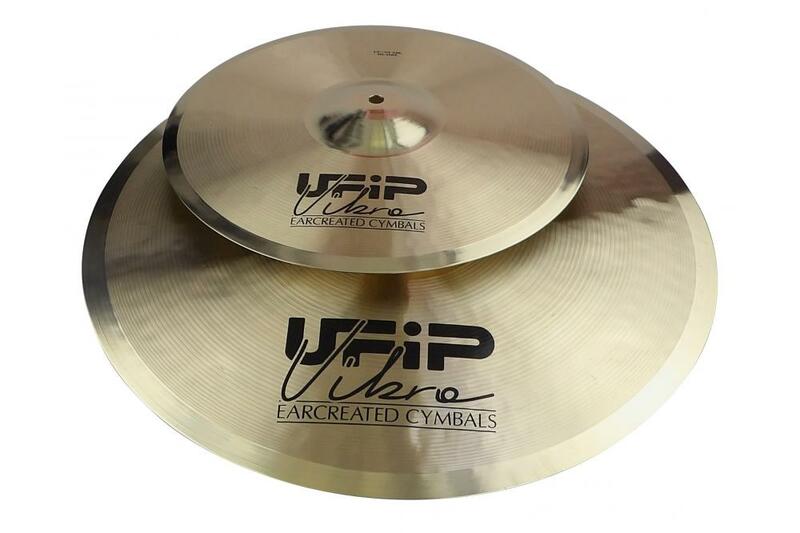 The special hammering process applied to the new Vibra is based on the traditional UFIP method but with a more intense labour process to create the Vibra tone. 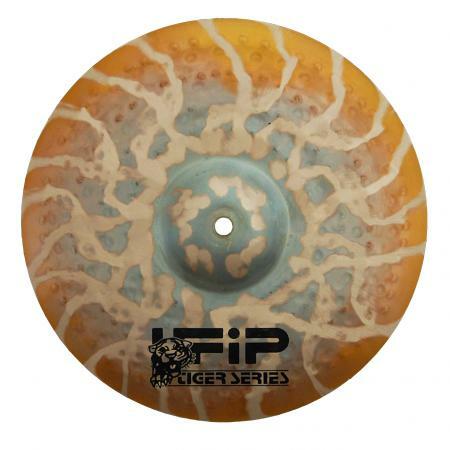 This hammering procedure, together with a unique playing surface gives Vibra an incredible sound, Crashes are explosive, with great attack and medium decay. 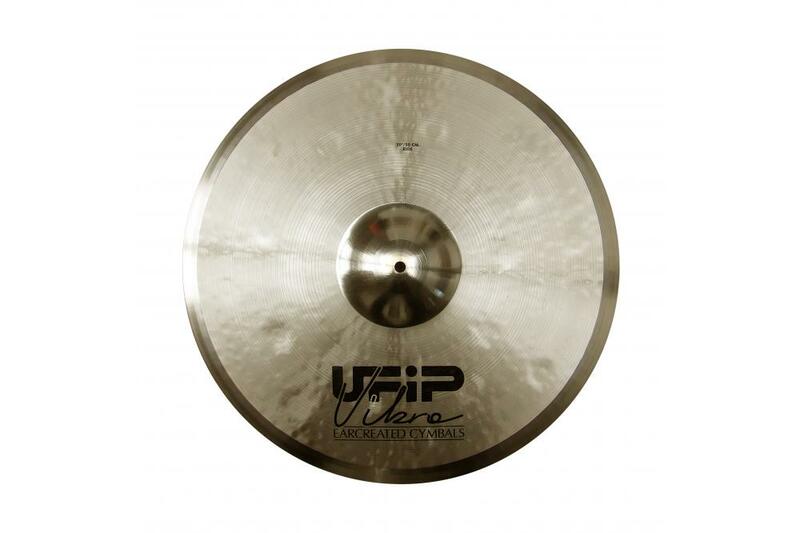 Rides are controlled with excellent stick definition, while the Hi Hat’s are powerful, dynamic and designed to meet any style of music. 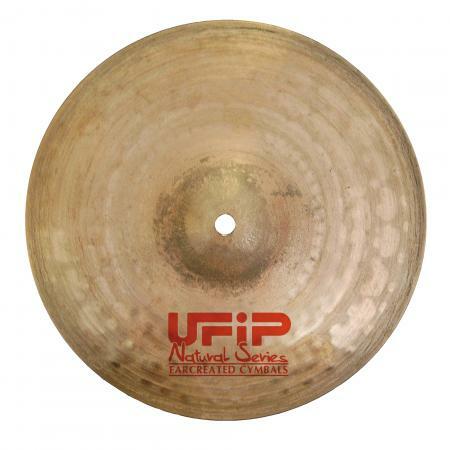 Production - Cast using the “Rotocasting”® procedure, completely handmade, hammered and intensley hand polished. 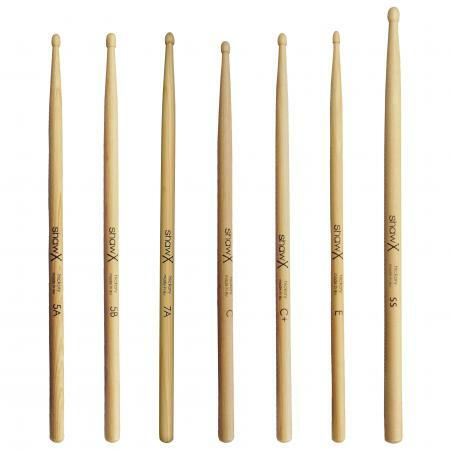 Sound -Controlled and high stick definition, short attack and a medium decay.